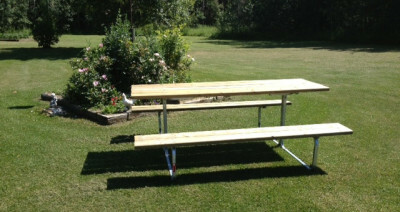 We manufacture rugged, commercial grade walk-through picnic tables and deck railings. Our target is all golf courses, campgrounds, outdoor festivals, workplace lunchrooms and outside lunch areas, fast food eating areas, dining areas in schools, church camps, recreation facilities, group camps, summer camps, bed & breakfast establishments, residential back yards and decks. 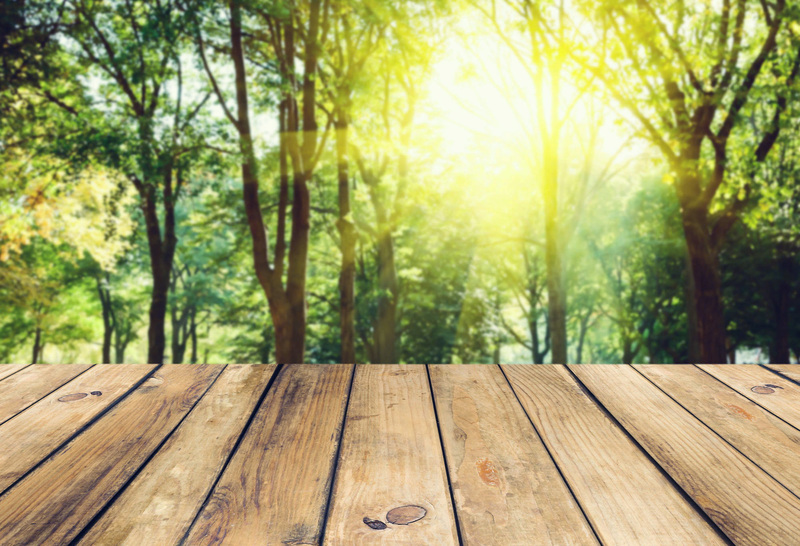 A picnic table is the perfect way for a realtor to say “thank you” on the sale of a home. For house renovation contractors and new home builders ­­­Half tables make a functional, economical, space saving railing on decks, gazebos and patios. Frames can be ordered separately. Browse our site to learn more about our amazing picnic tables! © 2019 Outdoor Furniture Worx. All Rights Reserved.